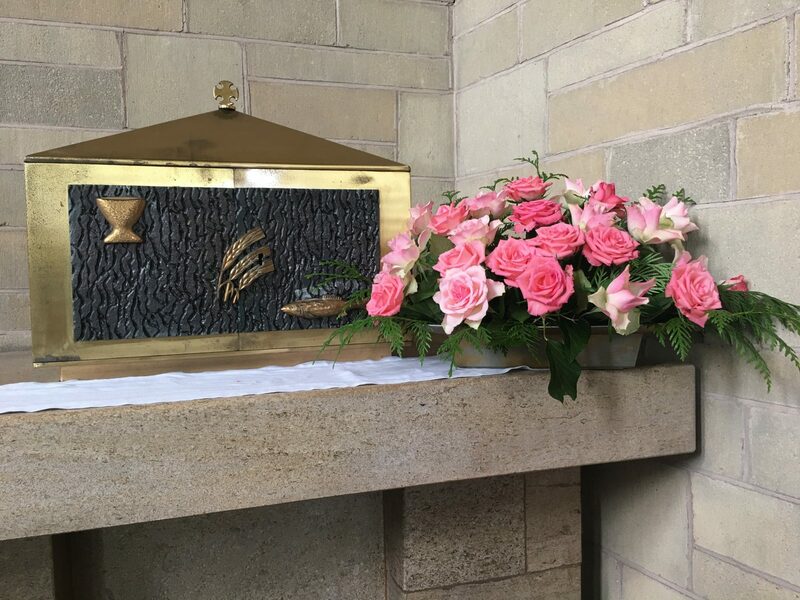 The flower arrangers work in teams to keep the church beautifully decorated, providing floral displays each week and for liturgical seasons, and for weddings, if requested. Those helping should have a love of flowers and flower arranging, but new volunteers will be given help and support by the experienced members. There are four teams, which work on a rota for two weeks, during which time they arrange the flowers every Friday and then take it in turns to water the flowers during the week. Ideally each team would comprise four members, but there are often just two or three members to a team. 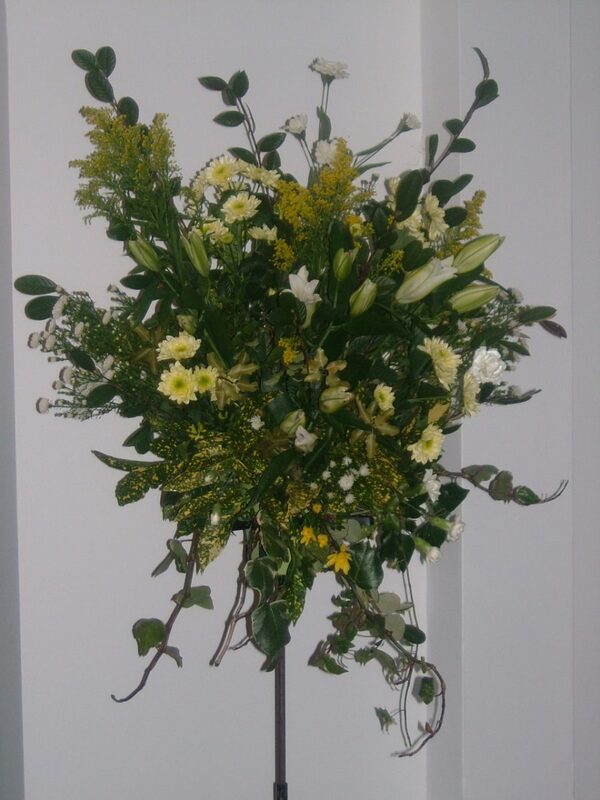 Meetings are held twice a year to plan flowers for Christmas and Easter. Funding is provided by the church.